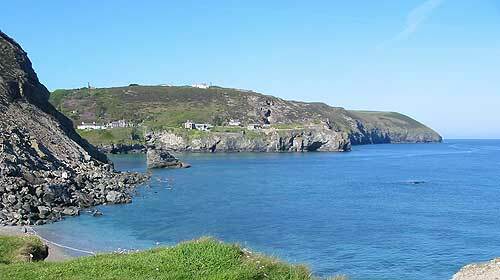 Trevellas Porth is a delightful small cove less than 10 minutes drive from Little Orchard Village. 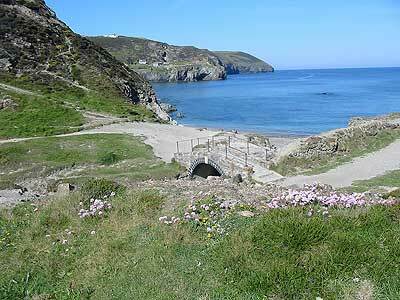 It is possible to walk along the shoreline from Trevaunance Cove at low water (please seek local advice first). The beach itself is mainly pebbles. Access to the cove is along a rough track down Trevellas Coombe. Limited parking is available. 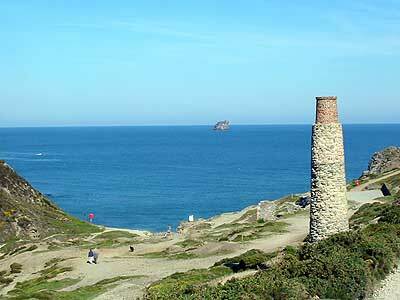 Unfortunately the sea at Trevellas Porth is unsuitable for swimming.